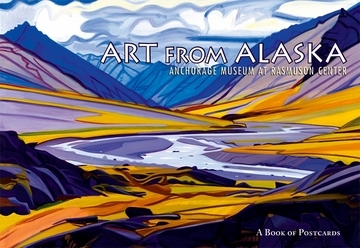 Published with the Anchorage Museum. 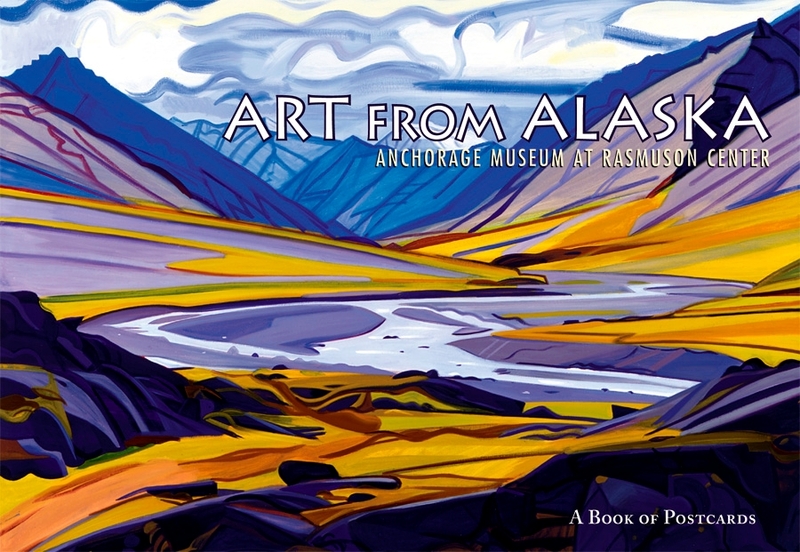 Compiled from the collections of the Anchorage Museum, Art from Alaska surveys the wide range of art that has been created to celebrate and document the land, the wildlife, and the people who have lived in this rugged and beautiful place. You will find an Eskimo portrait by Native artist James Kivetoruk Moses, a sweeping vista of Mount McKinley by beloved Alaskan painter Sydney Mortimer Laurence, and a sleeping polar bear by Fred Machetanz. Glaciers, walruses, village scenes, and the northern lights are represented, from artists such as Jules Dahlager, Florence Nupok Malewotkuk, David Mollett, Eliot O’Hara, George Aden Ahgupuk, Carl Saxild, Wuanita Smith, and Prescott M. M. Jones. These works together capture the essence of Alaska, a vast, dynamic land where mountains meet the sea and old cultures meet new—and where artists will always find inspiration. The Anchorage Museum opened in 1968, and since then its permanent collection has gone from a mere five paintings to over 22,000 objects. It serves the local community and visitors alike by showcasing the rich cultural history and art of Alaska. George Aden Ahgupuk (1911–2001), Radio Babies, n.d.
Sydney Mortimer Laurence (1865–1940), Aurora Borealis, n.d.
Sydney Mortimer Laurence (1865–1940), Silent Pool, n.d.
Jules Dahlager (1884–1952), Deer Mountain, Cordova, n.d.